Eagleville is forming our first ever Advisory Council. 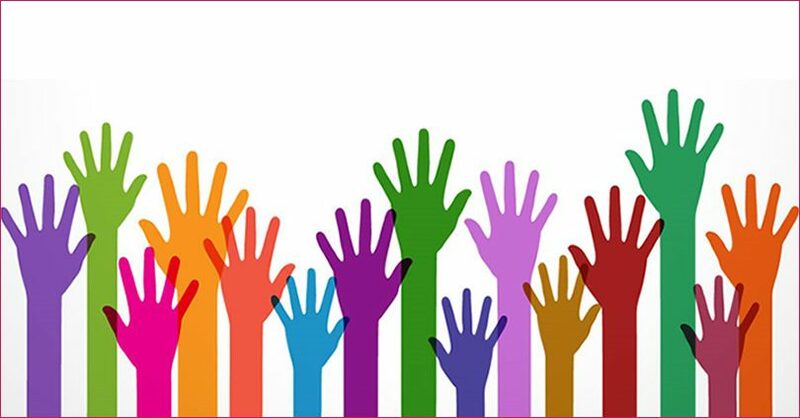 It will be a council that meets quarterly and will be comprised of previous patients, family members of previous patients and community members who will be given an opportunity to voice their ideas/needs to enhance our current services and overall patient and family satisfaction. 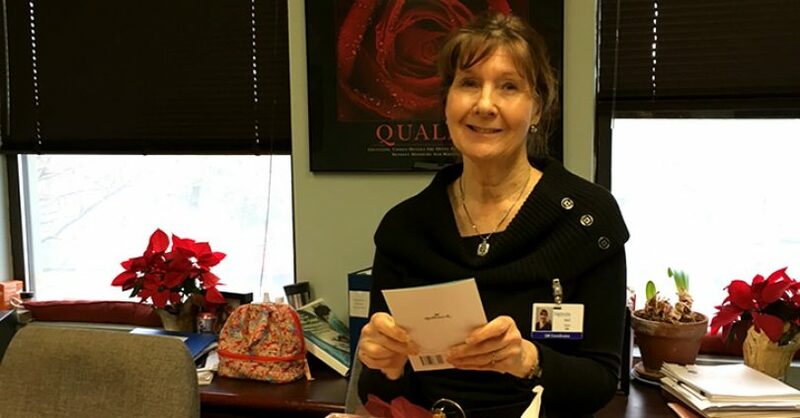 Dedicated Employee Pat Ferro Retires After 33 years in Behavior Health Services. Many employees at Eagleville Hospital help it to function at such a high level on a daily basis. The contributions from the individuals in all departments synergize as one entity, and as a result, it serves as an asset to the entire operation. In particular, the longest tenured employees serve a distinct role. Some people label them – the mature workforce! Through their many years at the hospital, they have established a high degree of continuity. 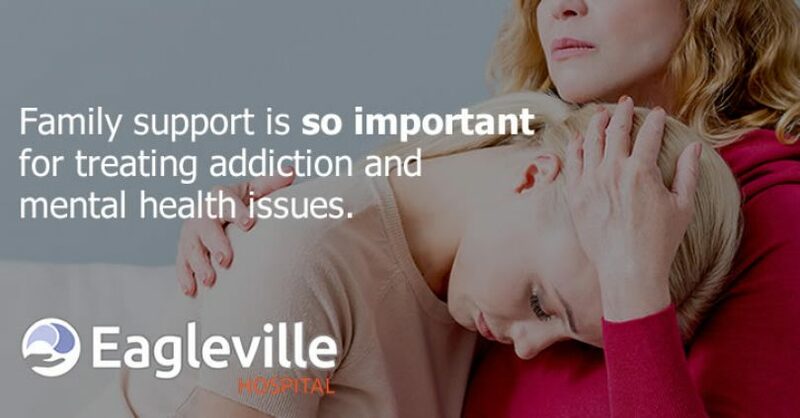 As part of its ongoing efforts to improve outcomes for its patients in treatment, Eagleville Hospital has redesigned and improved its family education program to inform families of patients at Eagleville about addiction and recovery. This hour and a half program is mandatory for families wishing to visit loved ones during their stay at Eagleville Hospital. Eagleville Hospital is committed to patients creating a balanced life as part of their recovery process. 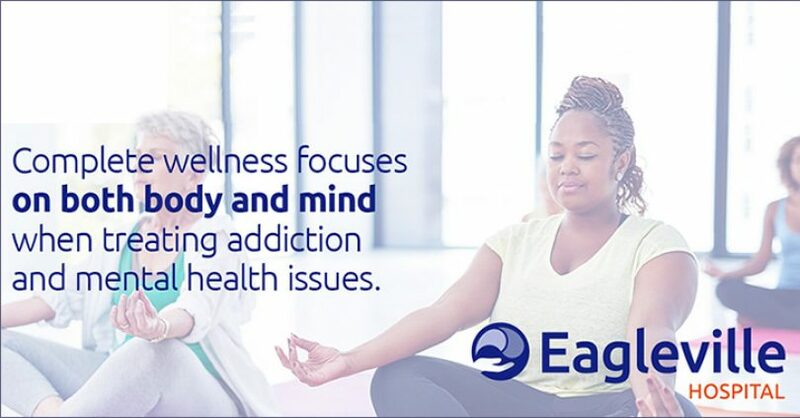 Through Eagleville’s Wellness Program, patients are learning to connect with their bodies in new ways that will bring not only health benefits but inner peace and emotional strength as well. Combined with medical therapies, Eagleville’s Wellness Program is an integral part of the recovery program. This Wellness Program includes both yoga and meditation and is taught in a manner that is specifically designed to work with patients in recovery. 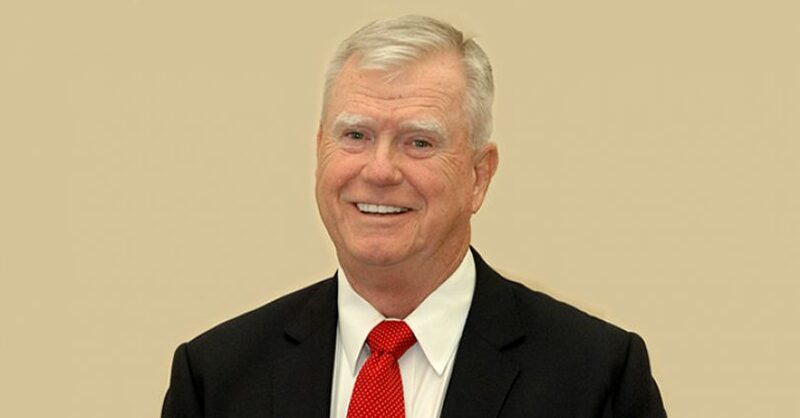 Marion Shapiro – Longtime Eagleville Hospital supporter, former member of Eagleville Hospital Board of Directors, Former Eagleville Hospital Board Chair. Passed away on February 28, 2017. 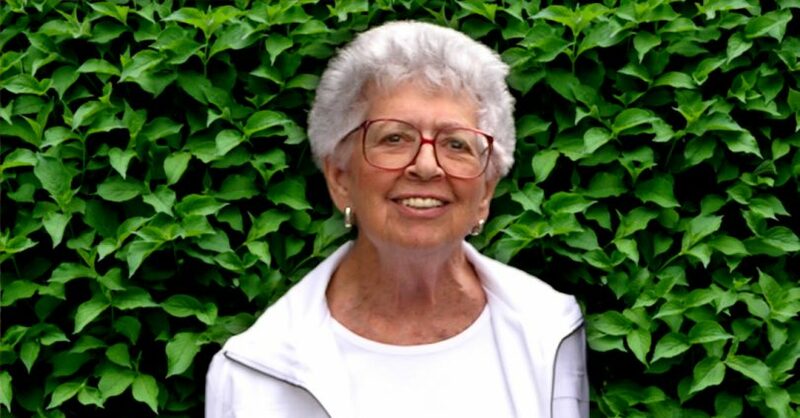 Marion was a wonderful, vibrant, energetic person who was thoroughly dedicated to Eagleville Hospital. Marion joined the Board of Directors on April 26, 1983. Marion participated on many Committees throughout her years of service, but the Joint Conference Committee was, by far, her favorite. She loved figuring out ways to better help Eagleville patients and was way before her time in considering various methods of treatment. She held the position of Committee Chair, and was also elected Hospital Chair from 1989-1992. Most patients struggle to keep newly sober heads above water in the rapids of recovery. They may think sobriety is mythic and feel ill-equipped to navigate out of the murky depths of addiction or mental unrest. 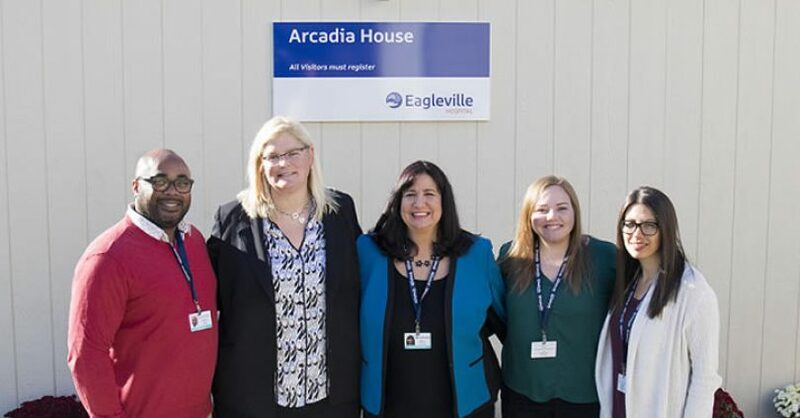 Eagleville Hospital is on the front lines in the battle against opiate addiction – an epidemic of both local and national proportions. Whether in the form of heroin or prescription painkillers, opiate use is growing at a substantial rate and is taking a devastating and sometimes deadly toll on an increasingly younger age demographic. Eagleville has realized that proactive steps are needed within treatment centers to combat this problem and as such has implemented the Warm Handoff Program. 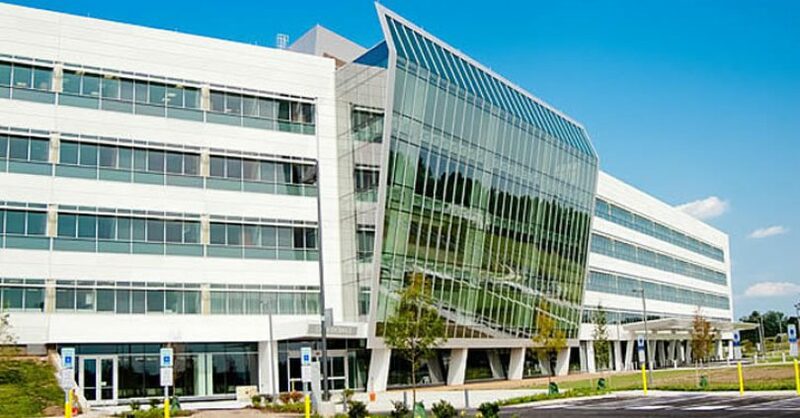 In the context of this program, Eagleville is making an important “direct reach” connection with Einstein Medical Center Montgomery in East Norriton. 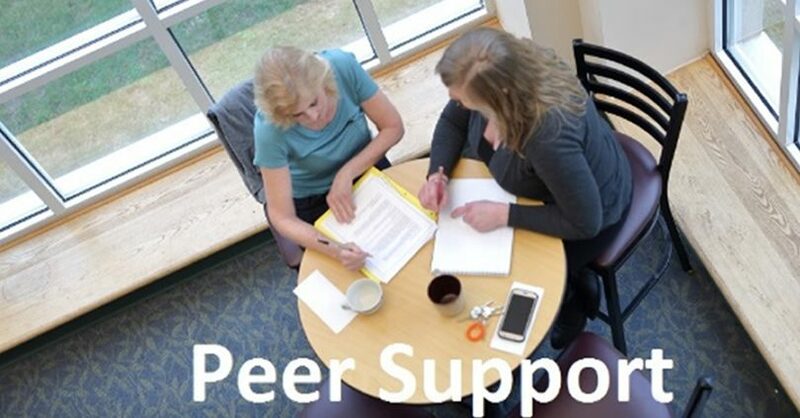 Professionals from Eagleville are empowered to interact with overdose patients receiving emergent help at the medical center and encourage them to consider Eagleville for further treatment. If one word describes the unique personality of the staff at Eagleville Hospital it is positivity. 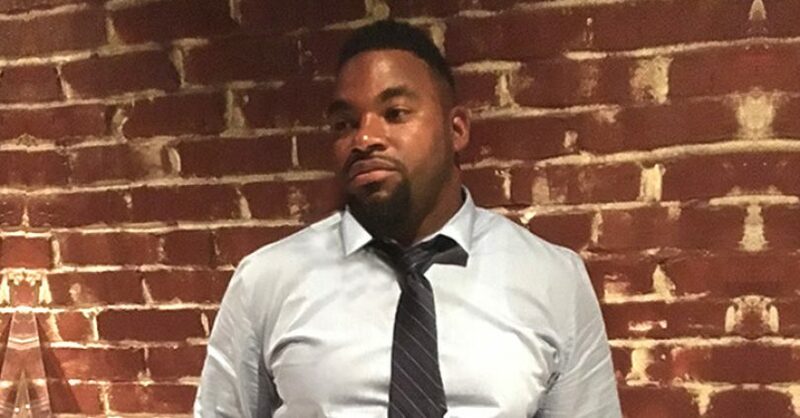 And one staff member who clearly represents the human embodiment of that essential characteristic is Keyente “Key” Moore. A six-year veteran of the hospital staff, Moore started out as a tech working evenings, and eventually progressed to his current position as second manager in the transportation department. In an age of personalized healthcare, treatment and therapy for patients with drug and alcohol addiction must move forward with precision. While traditional remedies and tactics will remain useful, more nuanced approaches may enhance a treatment facility’s repertoire and, more importantly, improve patient outcomes.